Director Shankar’s 3 Idiots, which is topping the headlines for quite sometime now is set free from all the obstacles. From the day the film was acquired it has been hitting the speed breakers one after the other regarding the director or the cast and crew. The shooting was officially started today in Ooty, where Jeeva and Srikanth have taken part in the shoot. 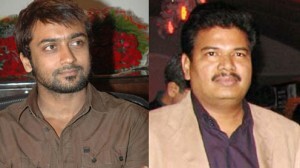 Shankar is planning to complete the combination sequences of both the actors by February end. 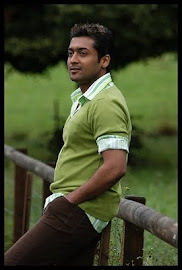 Suriya will be joining the team by March 1st, 2011. Suriya is donning the role of Aamir Khan, while Jeeva and Srikanth are playing the other two roles played by Madhavan and Sharman Joshi. Ileana is playing the role of Suriya’s love interest. Sathya Raj is playing the role of a professor, which was played by Bomman Irani in the original version. The title of the film is to under a change and once everything is finalized the official launch of the film is going to take place on a grand scale.